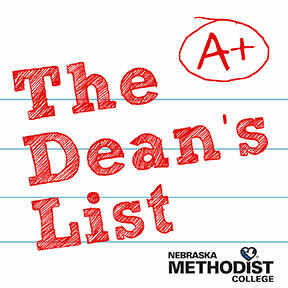 Degree-seeking students with a 3.75 semester grade point average (GPA) or better and are enrolled in 12 or more credit hours have qualified for the Dean's List. Honor Roll recipients are certificate students with a 3.75 GPA or better. 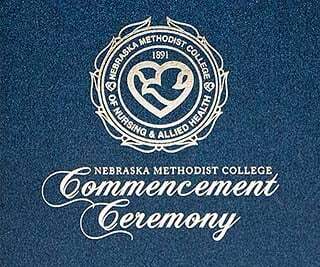 This afternoon, Nebraska Methodist College students from across the allied health spectrum will pick up their diplomas and, in doing, take the next step in their nursing and healthcare careers. It's finally that time! 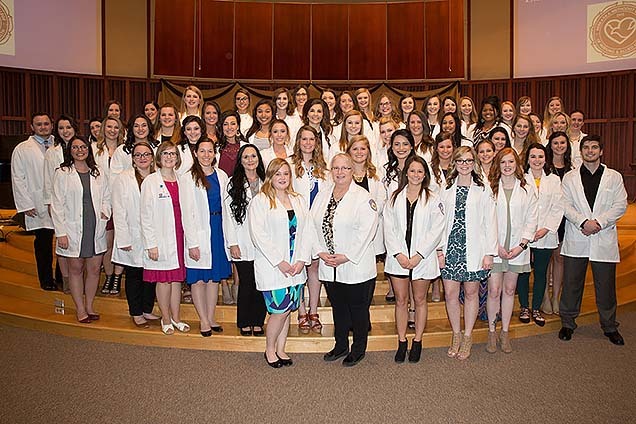 They put in the hours and all the extra work and now's it's time to walk across the stage and accept the degree they worked so hard to achieve. 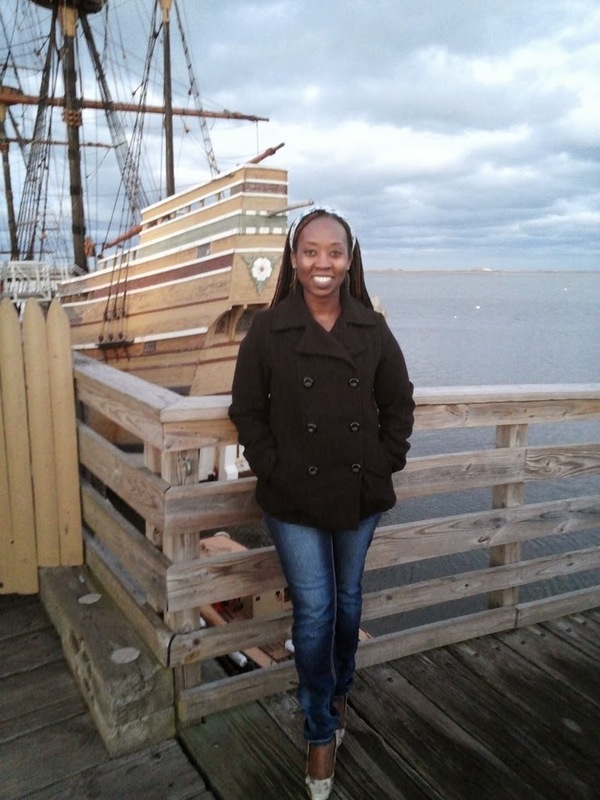 Graduation service was held at St. Andrew's Methodist Church on Friday, December 19th. Congrats class of 2014! 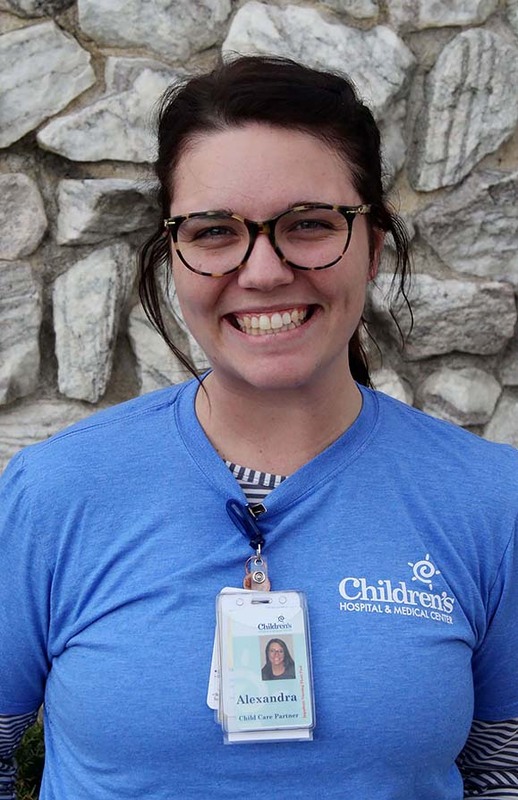 Nebraska Methodist College accelerated BSN student, Maureen Gatere entered the Robert Wood Johnson Foundation essay contest and was selected as the winner for October 2014. Below is her winning essay. 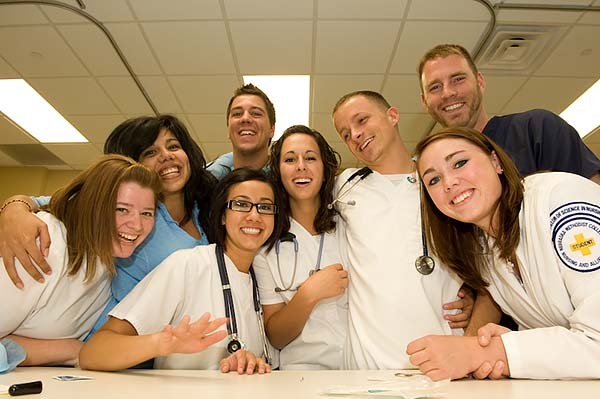 I believe this about nursing…"it is more than a profession, it is a vocation, a way of life, and will forever define who I am."